You have less than 3 seconds to make a first impression. You’re competing with a massive amount of shared content. So your objective is clear. Catch your audience’s attention before they quickly scroll by. All that stands in your way is YOU. Well, actually it's poorly designed images or lack of images that can prevent your social media campaign from standing out. 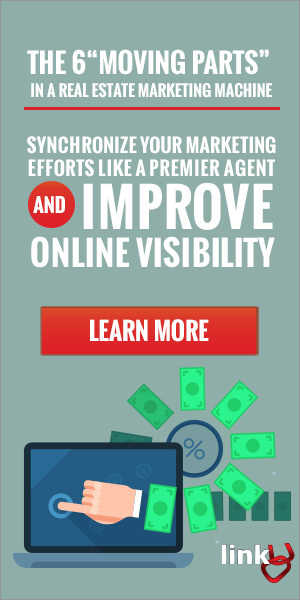 But you may be the culprit if you do not leverage all the marketing tools available to you. 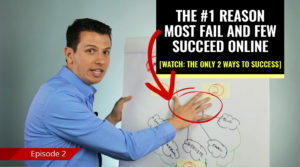 Luckily you are about learn 7 easy steps that will produce amazing images. 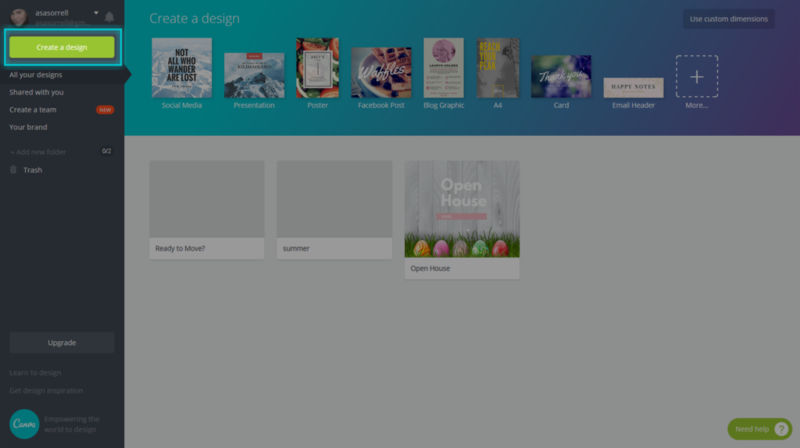 After this short Canva tutorial, design will come easy to you, cost nothing, take almost no time at all, and did I forget to mention, it’s FREE. 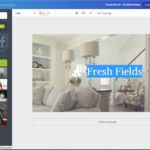 Let’s take a quick look at your current Facebook posting strategy and how it may be hurting your chances of being noticed and how using Canva can make your social media content more engaging and shareable. How can you stand out when your not taking advantage of the space given to you? Too many times I come across images that are not sized properly. They are either too small or too large. 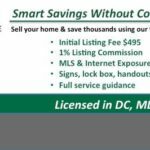 Weird things can happen when an image is improperly sized, awful cropping, white space caused when tall images are aligned left, and pixelated graphics and text. The post type will play a huge role in how your image is displayed. If you try to upload the image below into your social media, most likely information will be cut off or you'll be forced to "squish" it together, which is a tell tale sign to terribly designed graphic. 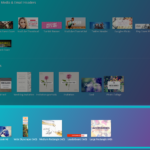 Luckily Canva takes all the guess work out of properly sized images. 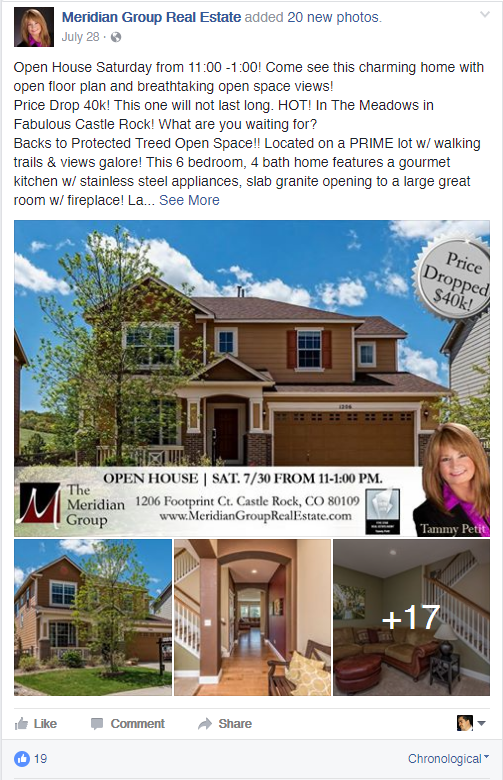 When using images on social media, such as Facebook, try to use as little text as possible within the image itself. If you are using text on top of an image, don’t allow the words to crowd out the image. Your image should be the central focus. This is especially important if you're boosting posts, or placing ads on Facebook and other social media, as they'll charge you a premium to show your ad and in many cases, won't even show it. If you have information to share, include it in the post itself, NOT in the image. Visual content grabs our attention, faster than any other medium–faster than text, audio or video. We take action based on its subtle cues. We are very emotional creatures and are influenced easily. Let’s take a moment to re-examine the same two post with less text and beautiful images. With eye catching photos and graphics you can deliver your message in an appealing way and increase the chances of being noticed, and shared. 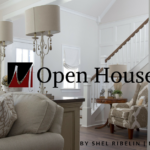 If your goal is to send traffic back to website, you will have the opportunity to include additional details in the text portion of the post and on your web page so don’t worry about getting every detail about your real estate services and property information on your image. If you are using any text it should be short and punchy. Pictures alone can speak volumes. 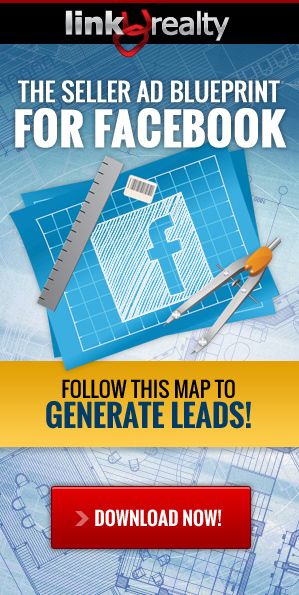 Photos on Facebook account for 93% of the most engaging posts. You can only make a first impression once, your marketing material says a lot about your business and you. You want to come across as memorable and professional. Before you start thinking of all the reasons why you can’t accomplish this stop yourself, don't worry! 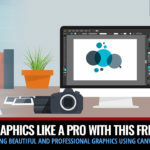 I'm going to show you how easy it is to create your own professional looking graphics, quicker and easier than you ever imagined possible. 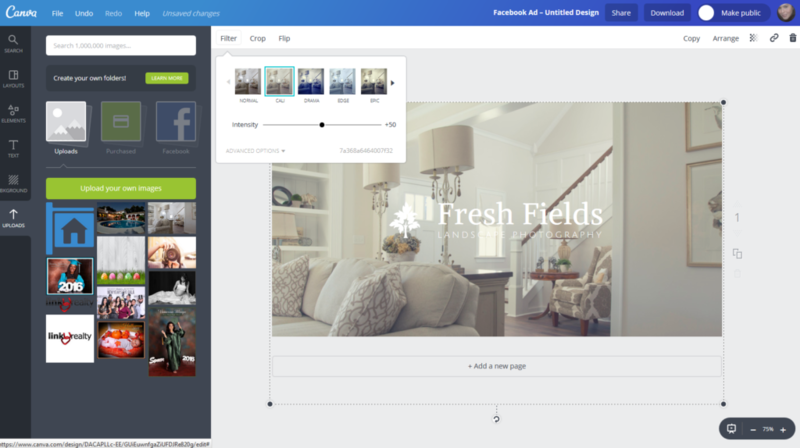 With Canva you do not need to be a graphic designer nor have design skills. 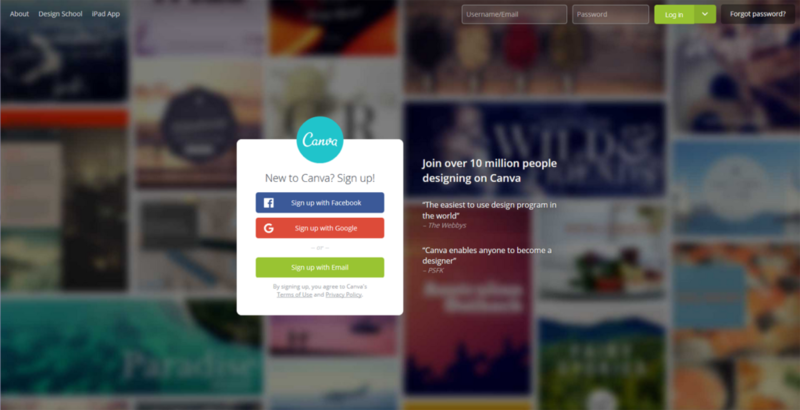 Canva’s social media layouts can be used on Facebook, Pinterest, Twitter, Google + and Instagram. 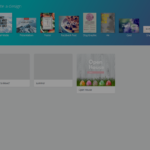 Check out Canva's Social Media Graphic Templates. 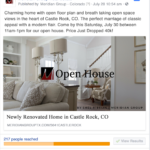 There are only 7 steps to get your engaging graphics and photos posted. 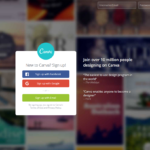 You'll need to create an account on Canva.com. Either sign up with your Facebook or Google account to avoid remembering an additional password. 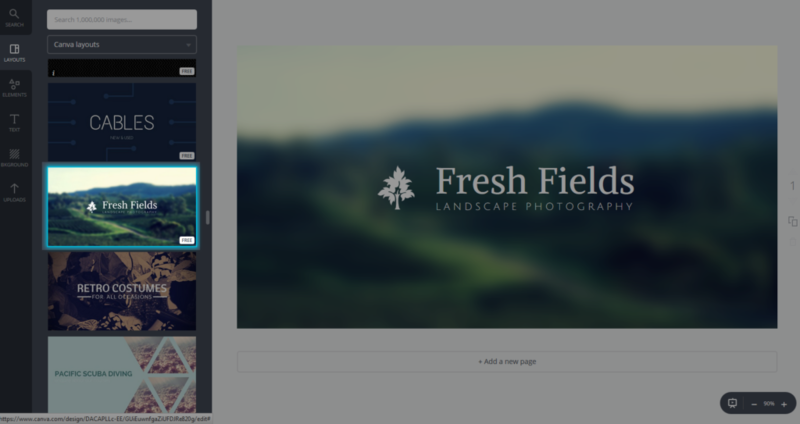 Once you’re logged in get started by clicking the big green button that reads “Create Design”. 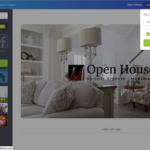 You can choose from several categories “Social Media Posts” “Social Media & Email Headers”, or “Ads”. 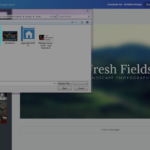 Since I am going to create a post with a shared link to my webpage I am going to choose “Facebook Ad” in the “Ads” category. You can hover over thumbnail to see the dimensions of the templates. 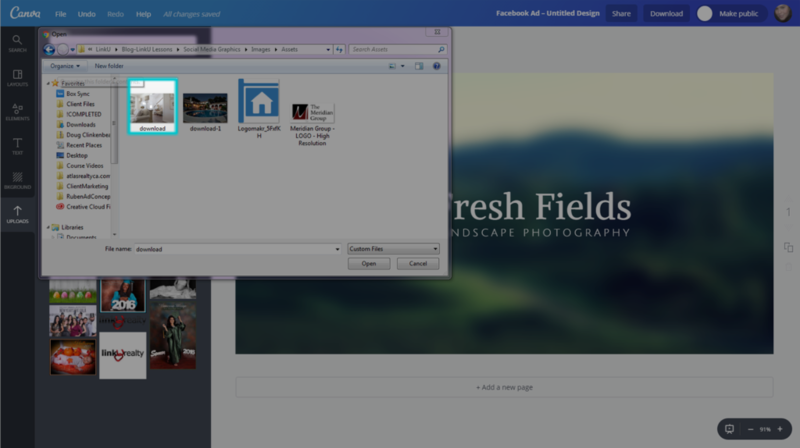 The dimensions for “Facebook Ad” are 1200 x 630 pixels. 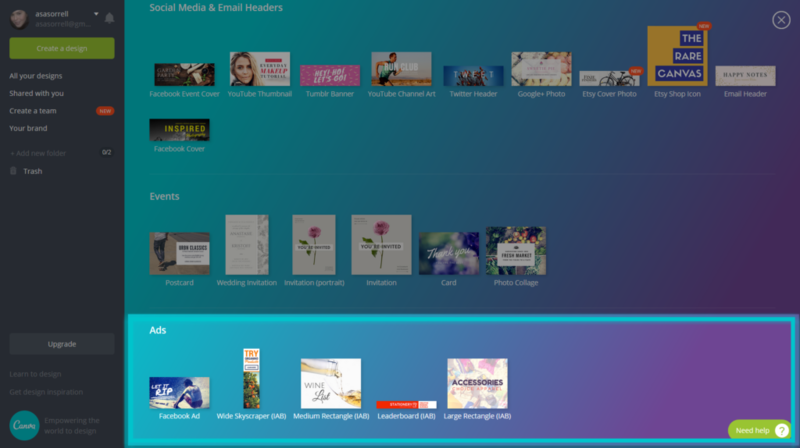 Canva comes with some awesome ready to go templates. But, if you want to customize the templates with your photos, logos, and text, editing is so fast and easy. Step 3: Upload your own photos or choose from stock images. 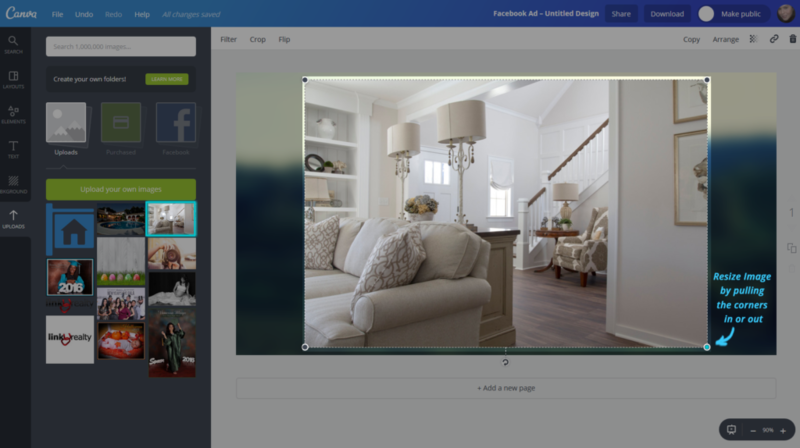 I would definitely suggest customizing with property photos or images of the area you cover. 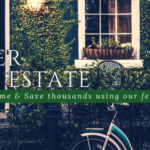 Depending on the campaign you can choose stock photos for Home Value, Mortgage Loan, or Refinance Services. 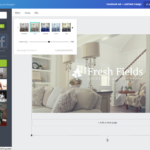 Canva offers a million images that range from Free to $1.00 per stock photo. Be sure to read all the licensing and copyright restrictions for each service. 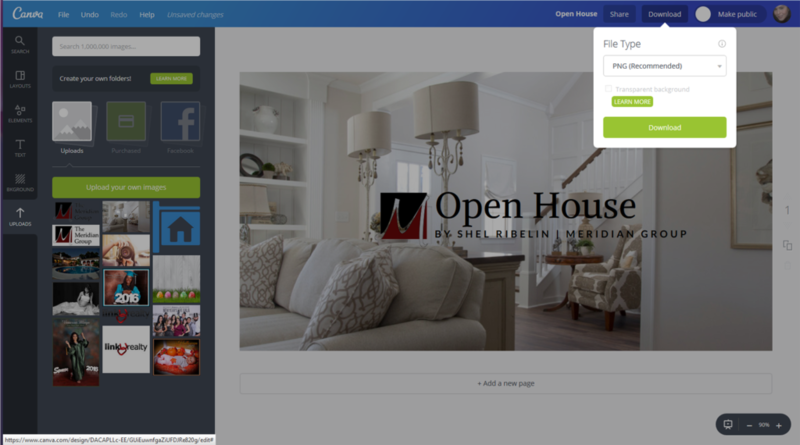 If you are uploading images go to the bottom tab labeld “UPLOADS”, then click the green button Labeled “Upload your own images” and then locate your file (image 10). Step 4: Add Images to Canvas. 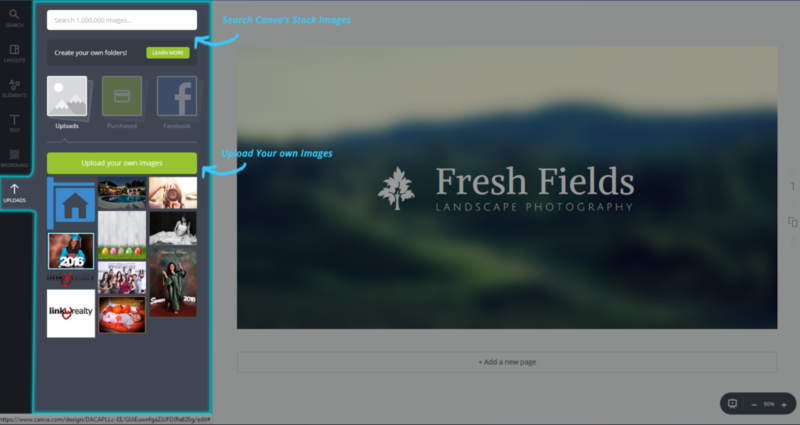 You can Drag and drop images into your layout or simply click on thumbnail in the left panel and it will appear in canvas. 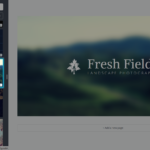 You can easily resize your image by bringing the corners in or out. Step 5: Edit text and Image Filters. Select “Text” by clicking on text on canvas, then click and drag all text you want to edit. 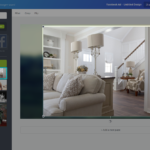 To edit image with Filters choose image by double clicking. A tool bar will appear above image. The Filter image is in the top left corner. Filters are a great way to improve the aesthetics of the image, add vintage effects, Manipulating colors, making the Photos appear more fun and unique. 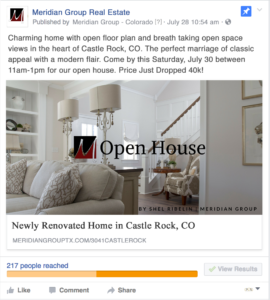 Again the ultimate goal is to impact engagement and filters have become increasingly popular. 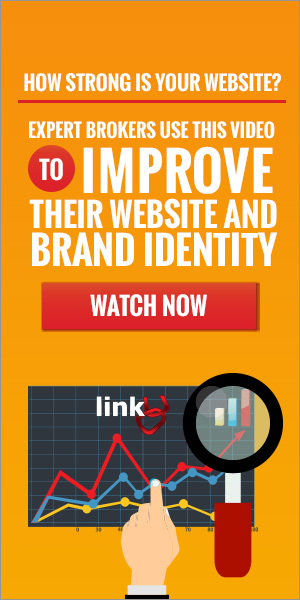 Step 7: Upload image to social media and write a catchy headline and call to action. 84% more click-throughs than text based posts. Social media platforms, such as Facebook work to serve up the most relevant and high-quality content to each individual. Why would they do otherwise? Their users wouldn’t stick around if their timeline was full of boring post or ugly images. This goes for Facebook, Instagram, Pinterest, Twitter and others. The less people interact with your posts the less they will see any future content you distribute. 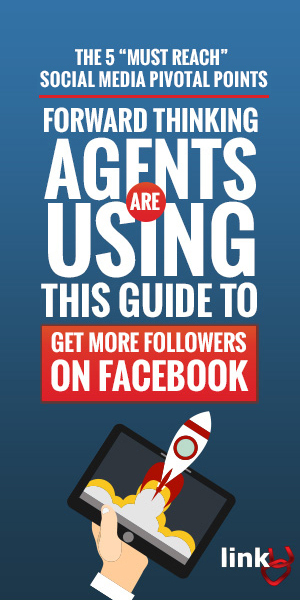 But having gone through this tutorial you now have a leg up on the competition, by ensuring your graphics look good and therefore get more clicks and/or engagement. 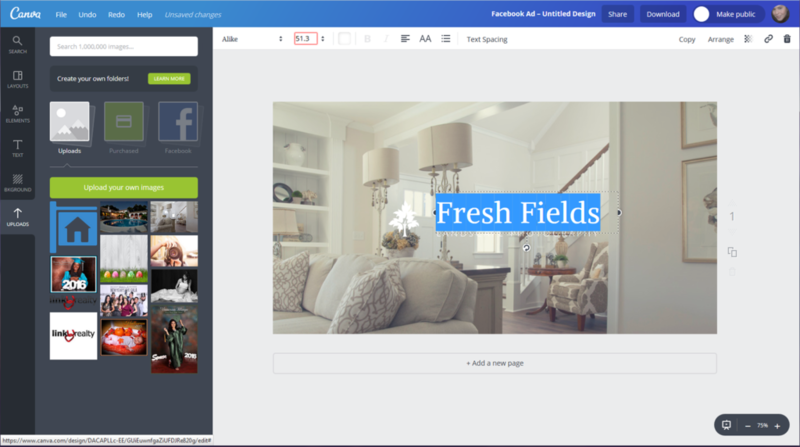 You can use Canva to create graphics for more than your social media pages. You can create designs for your website, print, blog, presentations, flyers, posters, invitations and just about anything where you'd need a graphic! 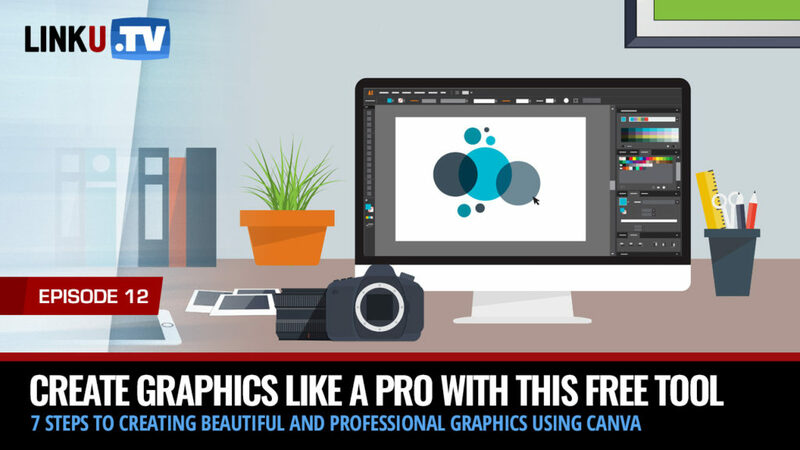 Enjoy your newly discovered graphic design skills and make your first impression really count! 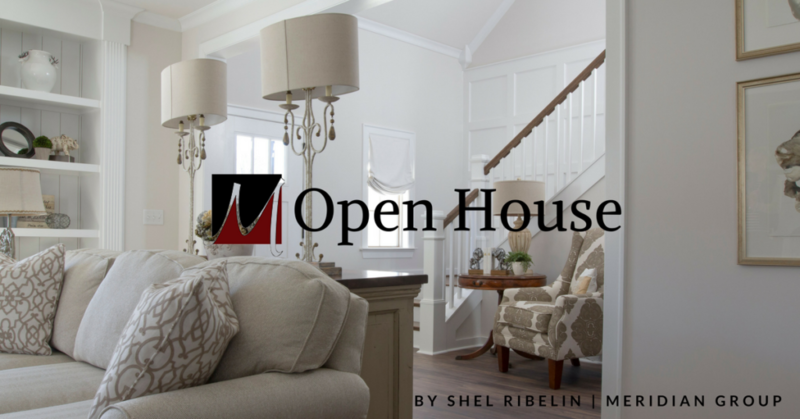 Posted in Social Media and tagged Canva, Engaging Graphics, Facebook Post.